Send or don’t send emails to customers? It’s more than proven that filling up inboxes with spam emails is not the best way to obtain or maintain engagement with the brand / company. But this practice can be very useful each time you need to warn customers about changes in systems or even about its working methods and to help them via email newsletters. 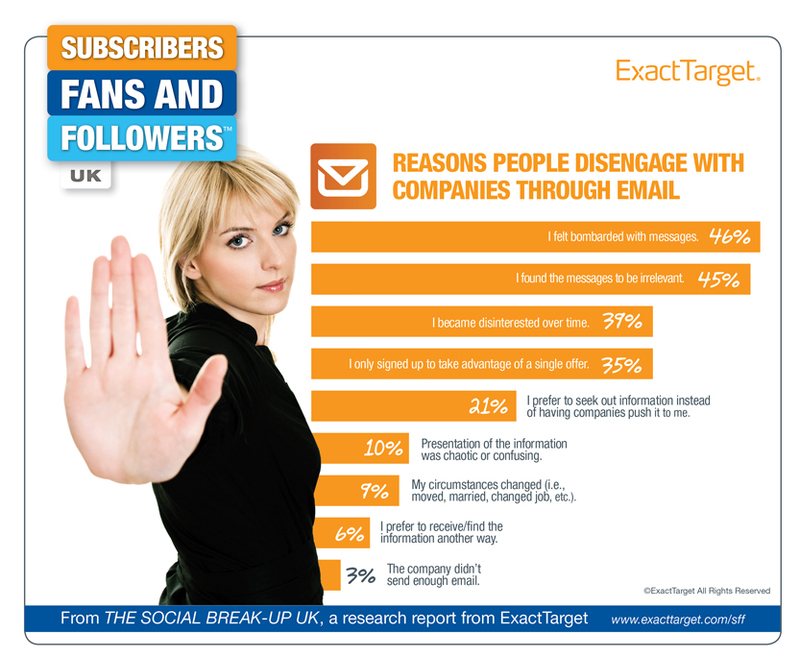 In the infographic below you will find a significant number of companies that lose 3% of their customers by sending few emails .